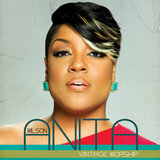 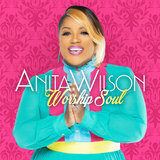 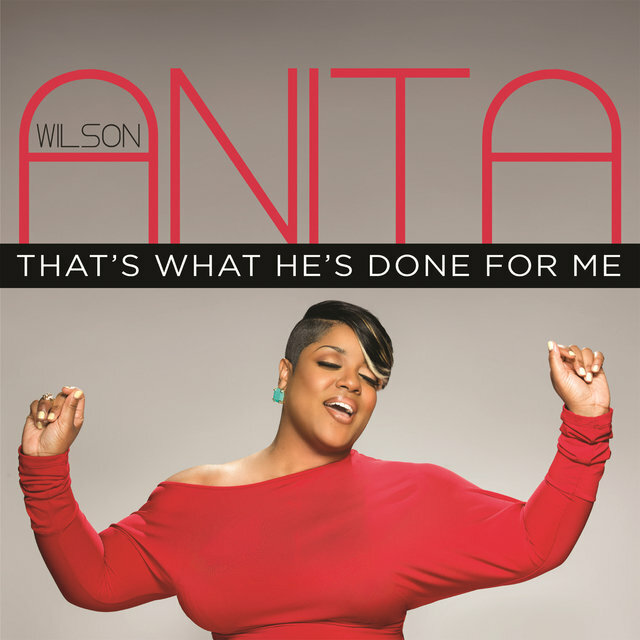 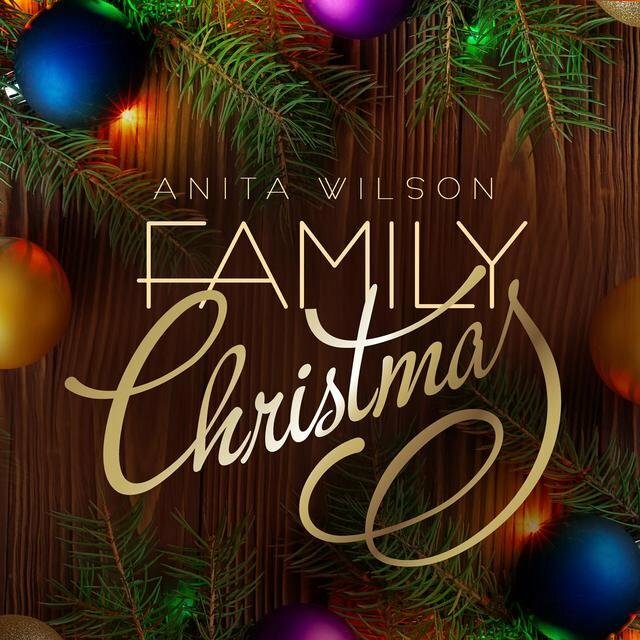 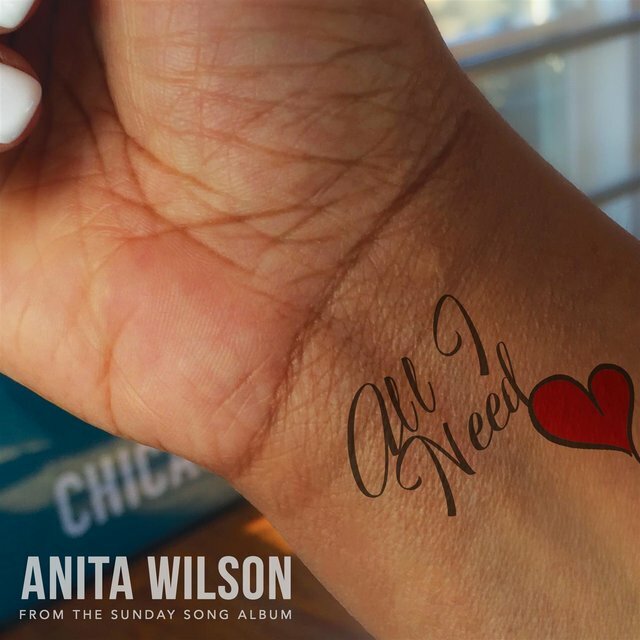 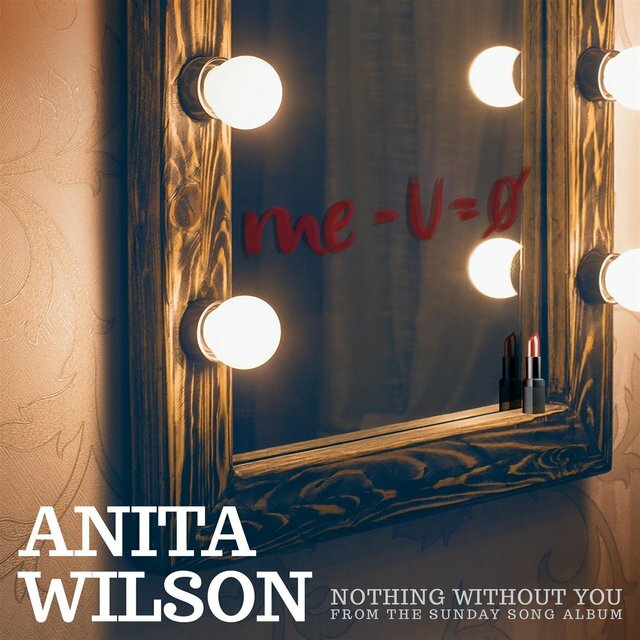 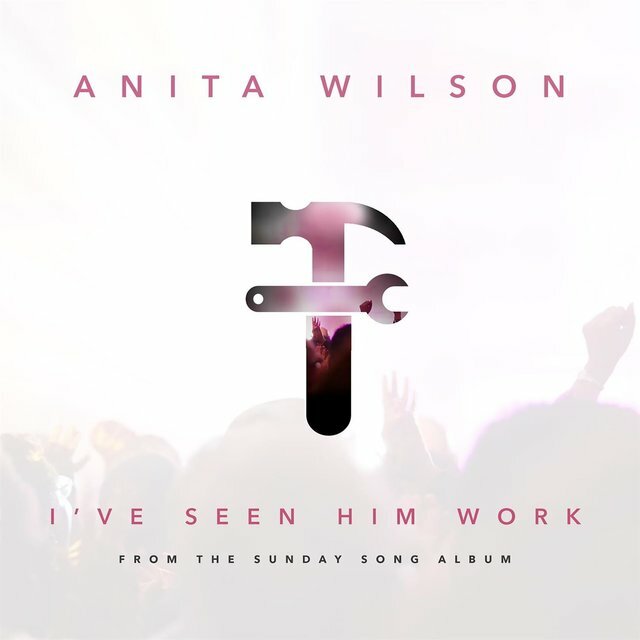 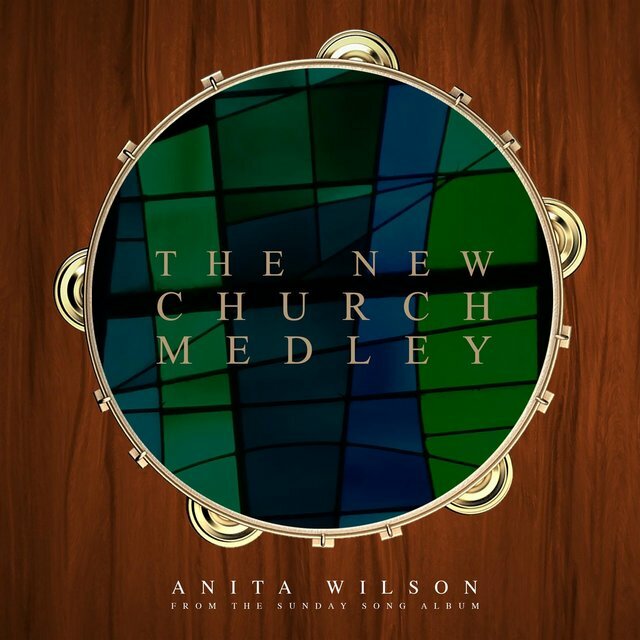 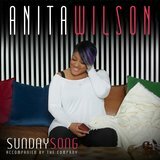 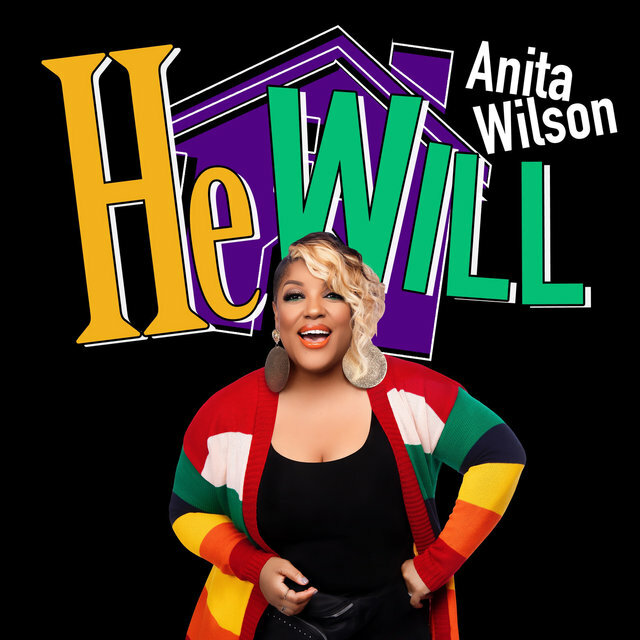 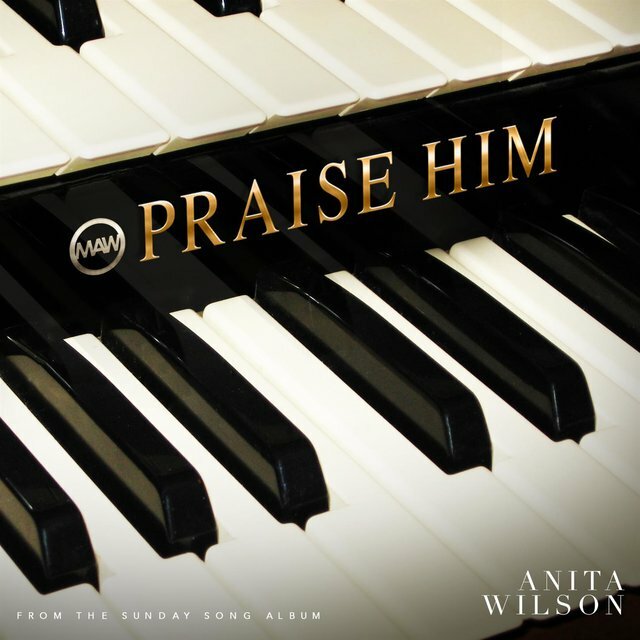 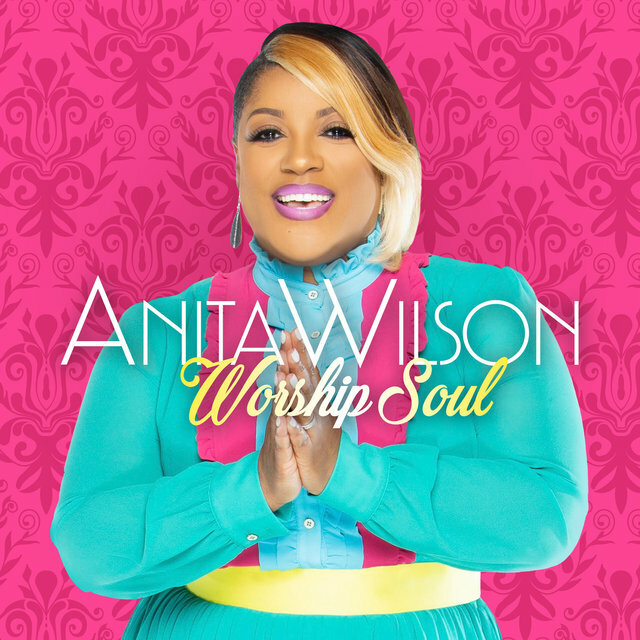 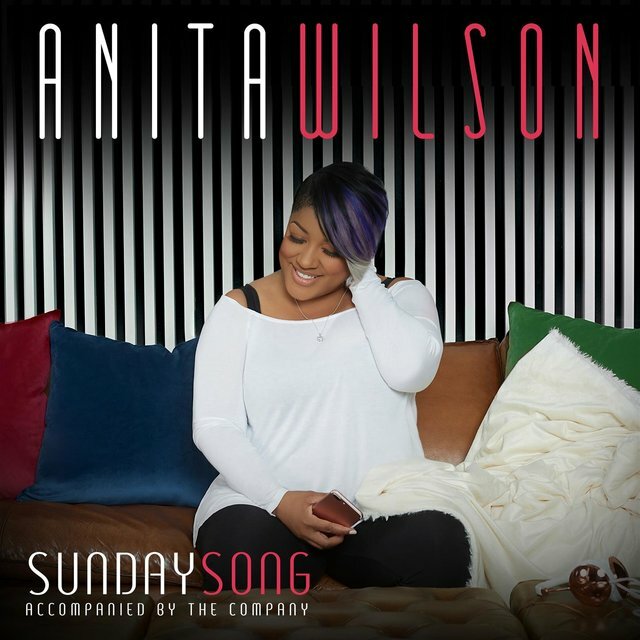 Anita Wilson emerged in 2012 with Worship Soul, a debut album that merged modern gospel and contemporary soul. 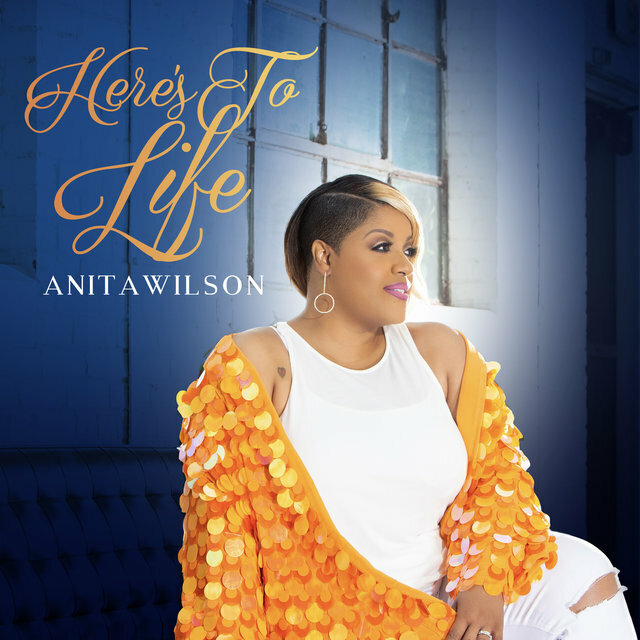 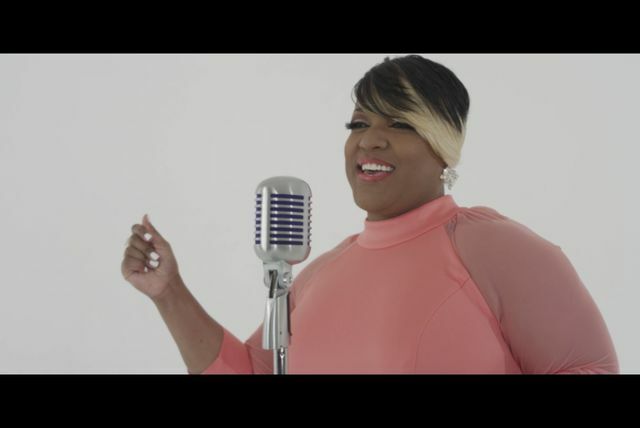 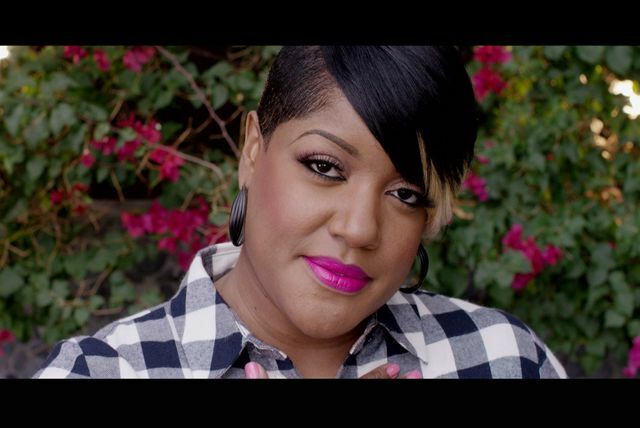 Earning praise from The New York Times, it established her as a raw talent, and Vintage Worship, its 2014 sequel, helped confirm her position as a powerful voice within contemporary gospel. 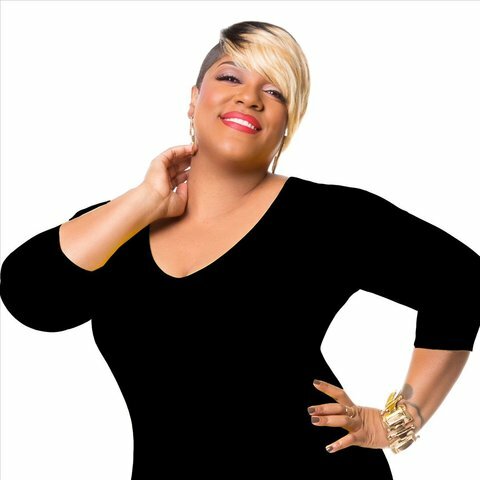 A native of East St. Louis, Illinois, Wilson was born on June 19, 1976. 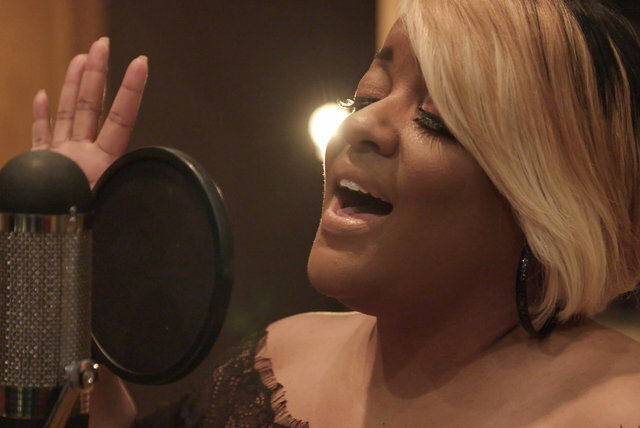 She fell in love with music as a child, listening to a mixture of classic soul, jazz, and gospel. 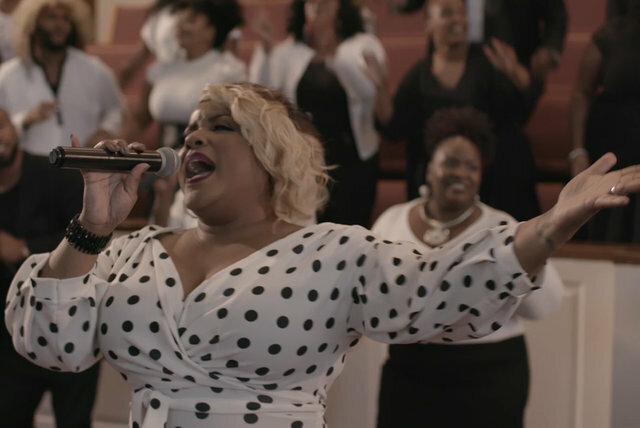 She started singing in her church's choir as a kid, and as an adult she began her professional career as a backup singer, performing with the likes of Vanessa Bell Armstrong, Marvin Sapp, and Hezekiah Walker.